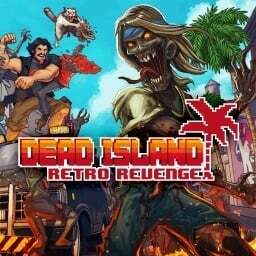 A new update has gone live that should alleviate some of the issues that players have been experiencing with the title since it launched earlier this year. 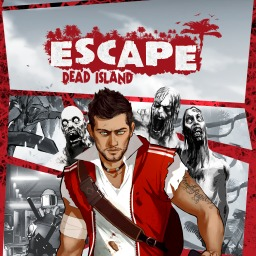 The first Dead Island game with trophies was ESCAPE Dead Island, which was developed by FatShark, published by Deep Silver and released on 21 November 2014. 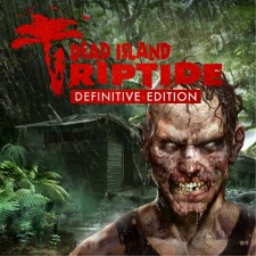 Since then there have been 3 more games in the series with trophies, the most recent being Dead Island Riptide which was developed by Techland, published by Deep Silver and released on 31 May 2016. 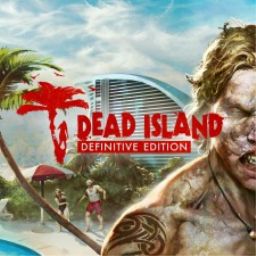 The next Dead Island game scheduled for release is Dead Island 2 for PlayStation 4. The release date has not yet been announced.